The Crystal of the Day for Friday 29 November 2013 is Turquoise which corresponds to Venus, Friday’s planet. 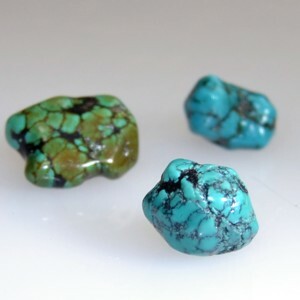 Turquoise is one of the oldest protection amulets, and was also known as a symbol of wealth in many ancient cultures. alleviates pain, relaxes cramps, contains anti-inflammatory and detoxifying effects.